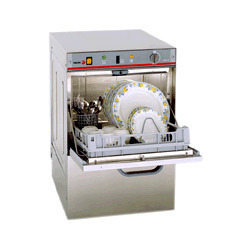 Undercounter glass washer ideal for bar/pubs, where there are lots of glasses to be washed. washes 20 to 25 glass every cycle. every cycle has 3 mins. In peak hours use this glass washer to get to work fast. Come to our display showroom in secunderabad to see these products live. 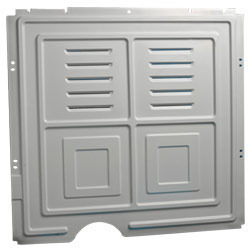 We have gained a significant position in the industry by offering a qualitative assortment of Glass Washers.